Situated between Europe, Russia, and the Asian East, Ukraine was shaped by the empires that have used it as a strategic gateway between East and West-from the Romans and Ottomans to the Third Reich and the Soviet Union, all have engaged in global fights for supremacy on Ukrainian soil. Each invading army left a lasting mark on the landscape and on the population, making modern Ukraine an amalgam of competing cultures. 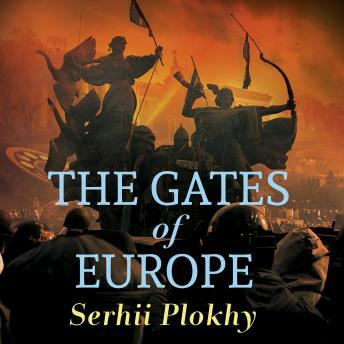 Authoritative and vividly written, The Gates of Europe will be the definitive history of Ukraine for years to come.